MCR: New Moon – New Year! 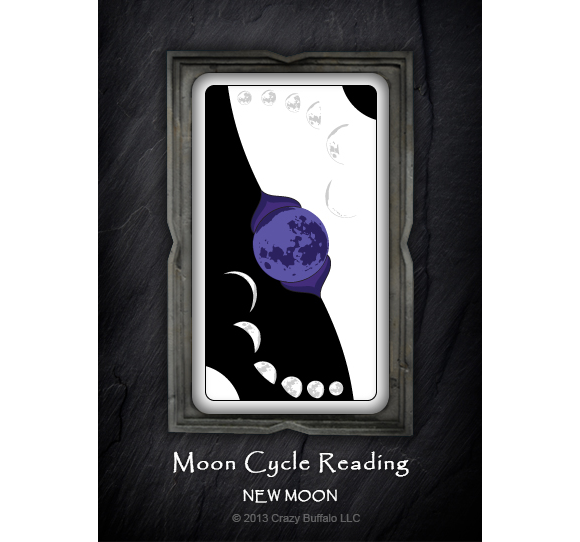 Reference Moon Widget to gain a deeper sense of this reading for your-Self. It’s not the first time New Moon and New Year have come to pass in alignment it’s just that it doesn’t happen as often as one might think. This is a G_od sign to be sure as this alignment creates a small window of clarity for those seeking it. We’re entering a period of flow, so if “things” seem to be a struggle, look to ground your-Self for starters. Crazy as it sounds getting your feet firmly planted and grounded can be a struggle. Fact is at the root of all stickiness lies a tip toe on the ground and the other foot reaching out in space trying to find a point of balance. On a perfect day, and everyOne has one now and then, I’m there I feel “it.” Otherwise it’s like walking a tight rope blowing in the wind. Take three slow deep breaths and ask your-Self: Where am Aigh at this moment? How do Aigh feel right now? Aigh sense _______ is real & true for me today. Allow your-Self to envision a good faith spot to land then ask your-Self: What’s at risk? Is what Aigh envision in my best interest? Do Aigh trust my-Self to land on my feet? Stuck here? Today is a G_od day to take a leap of faith for your-Self. Summon your-Self to take steps then allow momentum to take over. Psst – this is the way out of the past. Step into What Is it’s what’s next. Do it for your-Self NOW! Wondering what this is all about all about? Download a free copy of Image of Reflection and see what the buzz is all about for your-Self. Enjoy!